There’s no one-size-fits-all model when it comes to your child's education. That’s why we at Lincoln Learning Solutions provide you with the flexibility to choose the learning model that best fits your child. We feel passionately that all students deserve access to the most powerful, personalized curriculum possible to ensure true content mastery. No matter the grade level, all Lincoln Learning Solutions content is created by education and industry professionals according to the same research-based principles and learning design. This innovative curriculum provides a predictable learning routine that seamlessly blends content and the best-in-class technology to create a pathway for students to own their learning. Each lesson’s variety of digital learning objects (e.g., instructional texts, videos, games, interactive simulations, assessments) gives students multiple ways to engage with, understand, and demonstrate mastery of the content. By breaking national and state standards into key learning objectives and presenting students with concrete learning objects, we help them to master standards in a manageable fashion. The Lincoln Empowered Kindergarten through Fifth Grade curriculum delivers proven, online instruction that generates student excitement and creativity in science, language arts, math, social studies, wellness, music, and visual arts. By combining engaging online activities such as interactive games, broadcast-quality videos, and comprehensive assessments with hands-on elements like experiments, art projects, activity books, and supply kits, Lincoln Empowered provides students with an adaptable, robust, and fulfilling education experience. Developed by and featuring experienced professional educators, Lincoln Empowered's instructional videos inspire, motivate, and prepare students to learn, while our interactive games provide fun ways for students to reinforce and master challenging concepts. 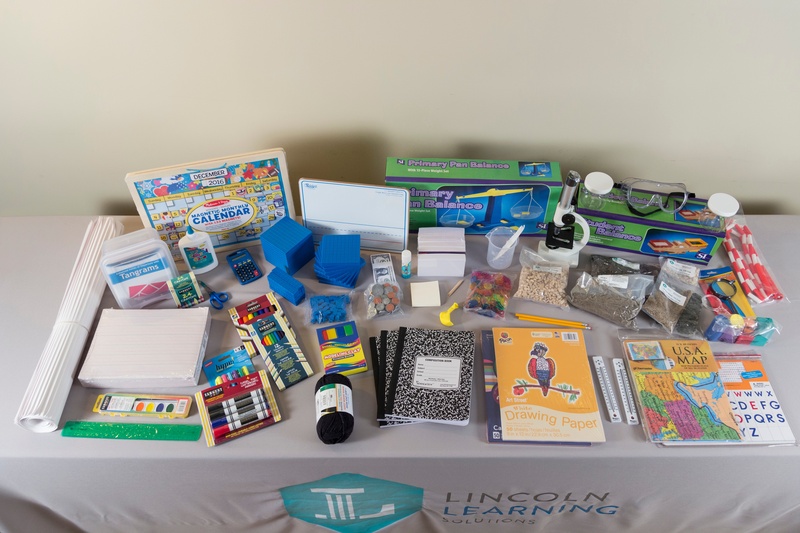 Because learning can be a hands-on experience, Lincoln Empowered courses come equipped with all of the tools, supplies, and materials that make learning real and tactile; these items are delivered right to your door. Click here to view a full list of supplies and materials. Lincoln Empowered puts innovative digital features at your child’s fingertips, including a screen reader, a six-language translator, and an advanced notetaking tool. Combined with our flexible learning management system, these features allow students and families to navigate, annotate, and consume course content 24 hours a day, 7 days a week. We also offer data recording abilities to chart students’ content mastery. Every Lincoln Empowered course features intuitive and user-friendly online tools. 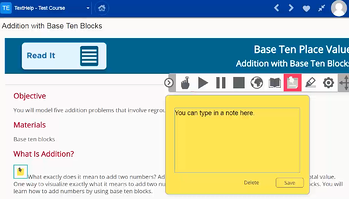 With tools like Texthelp, you can add sticky notes to lessons, define words, and activate an audible text reader. With Lincoln Empowered, you're never alone. You can depend on our comprehensive parent guides for learning success tips, course navigation, and direction for all parents and students. Are you ready to power up the learning? Explore a few of our Elementary Empowered offerings by clicking on the buttons that follow each grade level overview. 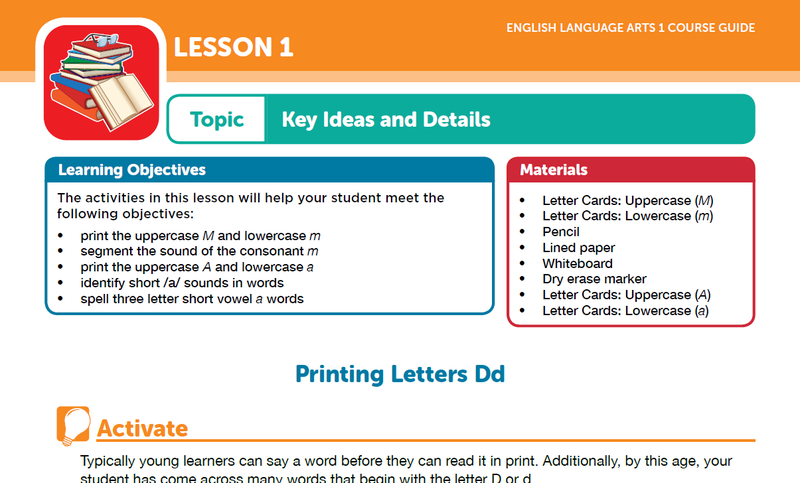 All curriculum covers a full year of instruction and can be completed at each student's own pace. Complete the form to contact a representative form University View Academy. © 2017 Lincoln Learning Solutions. All rights reserved.